A Rhapsody for Wall Mirrors to Be Sensed at Salone del Mobile 2018 ⇒ With a week away for the anticipated arrival of the biggest design week of the year, Milan Design Week, everyone is utterly curious to know what will be presented at the countless exhibitions and events, especially Salone del Mobile. 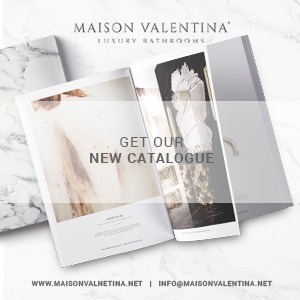 Last Week, Luxury Bathrooms has already touched the surface of what Maison Valentina would present in regards to bathroom furniture, now we are going to satiate any curious reader out there about the stunning bathroom wall mirrors, which you will be able to visit in Hall 24 – Stand H 01 BIS, which hopefully will leave you in a rhapsody of praise. Bathroom mirrors are a key finishing feature for any bathroom, no matter the size of your bathroom. A mirror will make space feel lighter and bigger, and our new fantastic mirrors will definitely elevate your bathroom to the next level. Maison Valentina is set to display four marvelous mirrors, Glimmer, Sapphire, Tortoise and Colosseum. This lengthened mirror was inspired by the legendary buildings from Ancient Rome, mostly due to their size and shape. Furthermore, this concentric mirror highlights a frame in polished brass which is enhanced by a LED strip. Sapphire mirror gets its name from its resemblance to the blue precious stone: Sapphire. 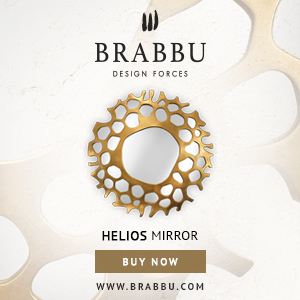 Made out of Cornered Polished Brass this mirror is a versatile piece for luxury bathrooms. 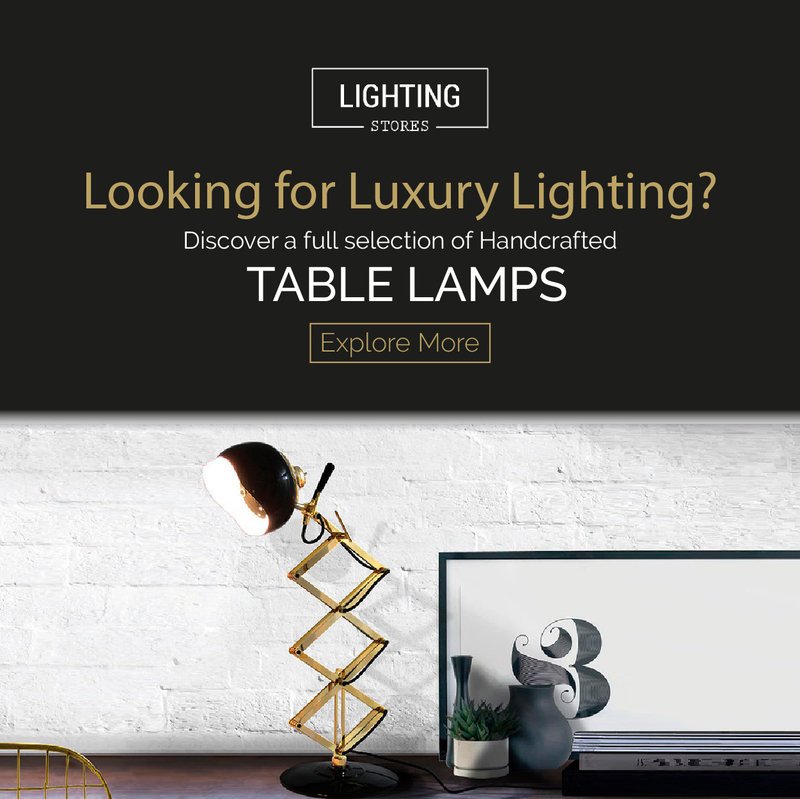 It can be displayed in both vertical or horizontal orientation. Glimmer Mirror’s subtle lines and crystal details are the results of a precise handcrafted process. A precious piece of art with eight brass details adorned with crystal appointments that elevate any environment. Luxury and glamour are surely granted.